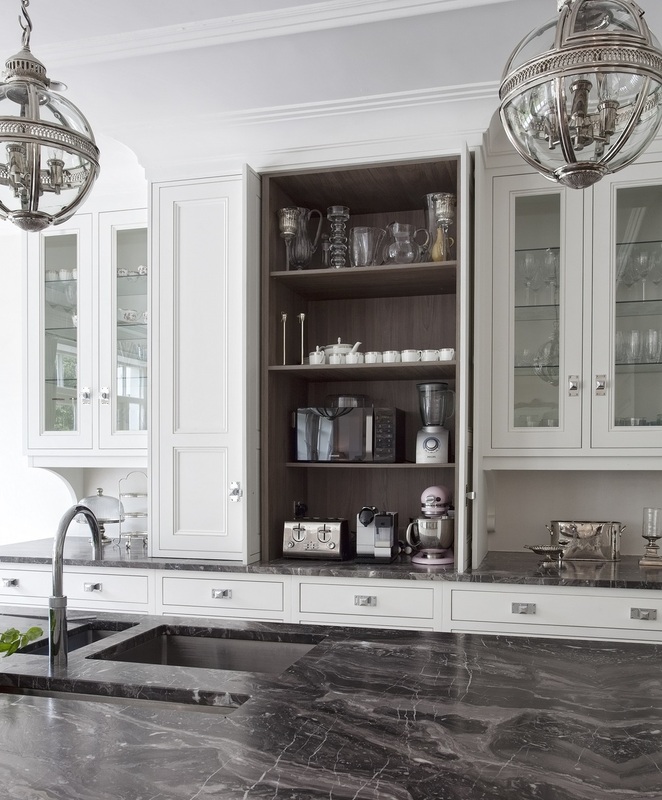 By combining award winning design with the finest materials we have created a wonderful designer kitchen collection. 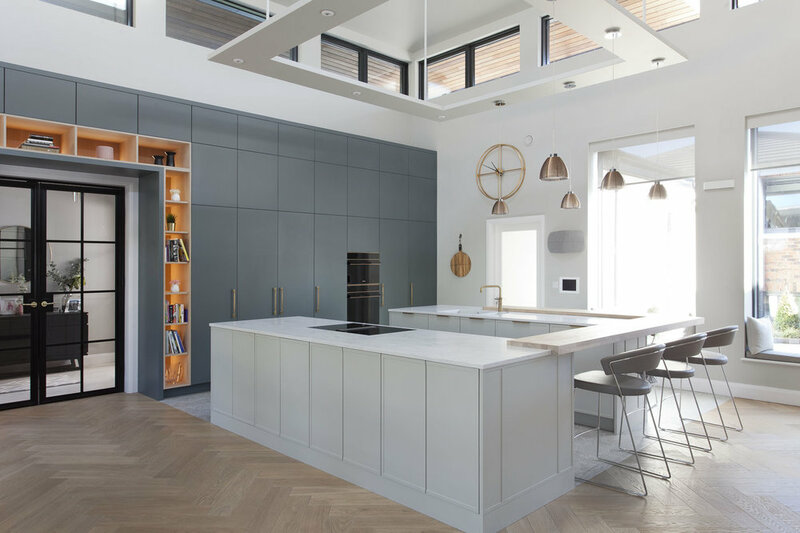 These stunning modern kitchens are both timely and modern. Each of our modern kitchens are unique in their creation. The doors, cabinets, interiors, every detail crafted to perfection. From navy blue matte glass doors to concrete surfaces to graphite and wood, every style is accommodated for. Take a look for yourself, explore the modern kitchen designs and ideas below. In recent years outdoor dining and entertaining has become increasingly popular. We believe every modern kitchen, whether used inside or out, should be created with the same innovation and stylish design. Our Outdoor Collection is a partnership with the award-winning STEININGER of Austria. 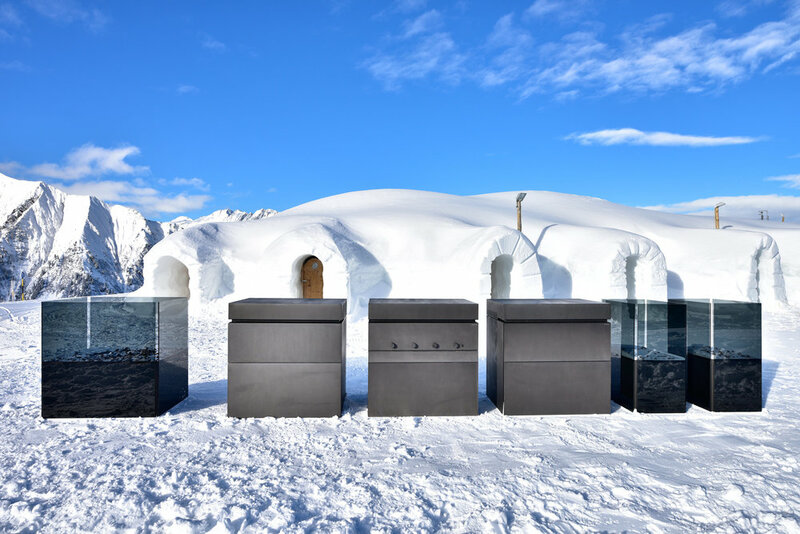 STEININGER are renowned for designing and manufacturing some of the world’s most exclusive kitchens for both indoor and outdoor living. Our partnership with STEININGER expands our existing range of luxury hand-crafted furniture. 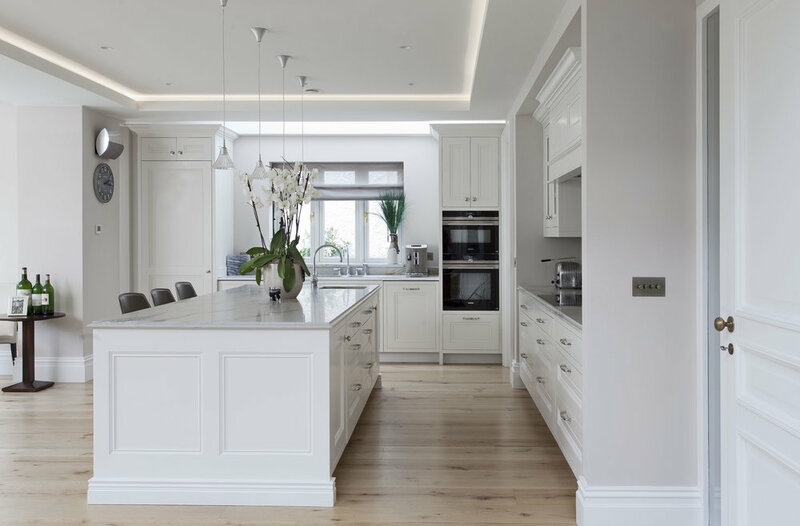 A Noel Dempsey Design kitchen is not only luxurious on the outside, it’s luxurious on the inside too. 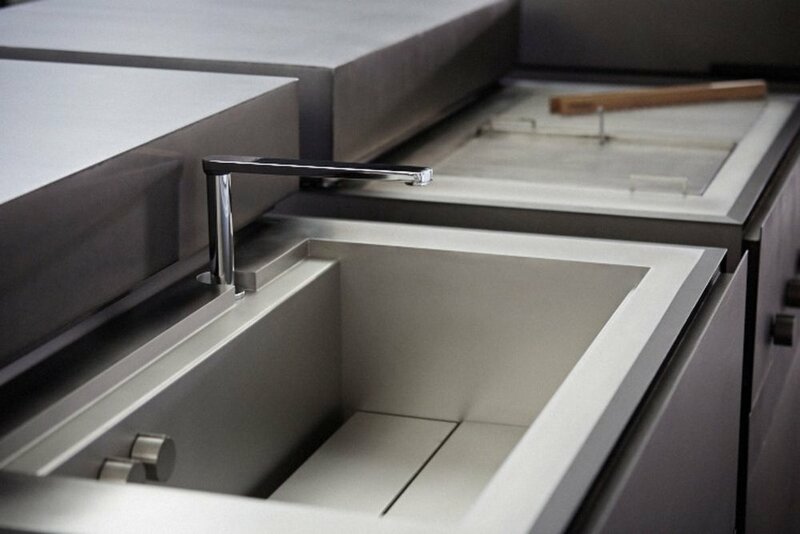 Each cabinet, drawer, door, can be designed with your requirements in mind. Our experienced team will work with you to ensure you make the most of all the space available to you, ensuring both practicality and style in every feature. Whether it's a pull-out drawer for spice jars, a space for chopping boards, somewhere for the Sunday papers, or something unique that would make your life a little easier, our designers and craftsmen will make it for you. Take a look below at some of the specialty pieces we have created.